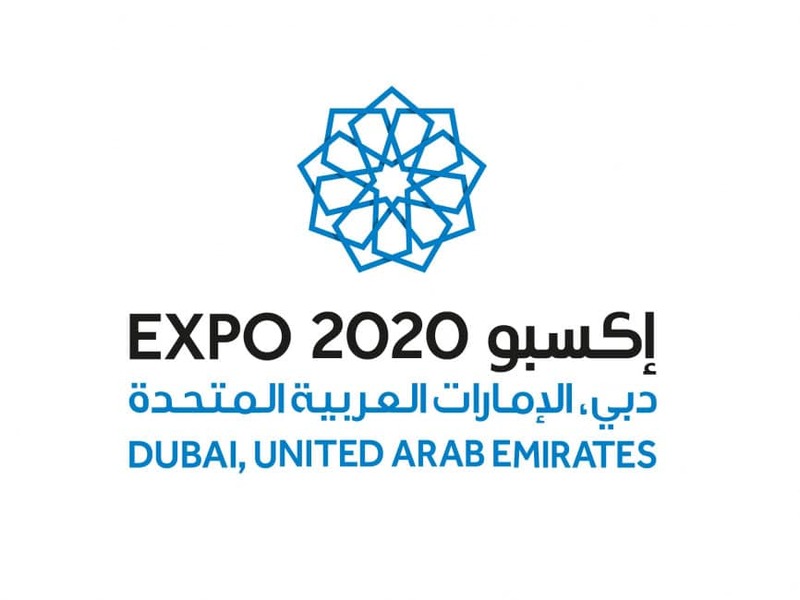 March 22--DUBAI -- Private Jet Charter, or PJC, one of the world's largest independent private jet charter brokers, says that World Expo 2020 will be a game-changer for the regional private jet and air charter business. The company said that Dubai is investing significantly in new aircraft and airport expansion in preparation for the event, and the private jet business expects to be a big beneficiary. PJC said that at Expo 2020, many wealthy and VIP visitors will be using private jets to visit the show, especially since commercial airlines will be as busy as ever due to this phenomenal event that takes place once in five years. Ross Kelly, managing director for the Middle East at PJC, said: "Our operations are growing at a rapid pace. There has been no high demand for private jet business in the region for the past two decades. VIPs are now more aware there are alternative ways of travelling between various destinations without all the hassle and time-wasting in airports." PJC projects accelerated growth in years to come with the tremendous potential that exists in this region. "The private jet business lacks awareness in the Middle East, which clearly demonstrates its high potential. The infrastructure is developing at a fast pace, the technology is now more devoted to serve passengers at airports, but not many people are aware that this kind of travel is not prohibitively expensive, compared to commercial flights," added Kelly. "Renting a private jet today is much more cost-effective and personalised. Users can find a private jet and rent it while it is on its way to a nearby destination. This eliminates the costs of bringing the flight from its home destination and then having to go empty on its return journey."